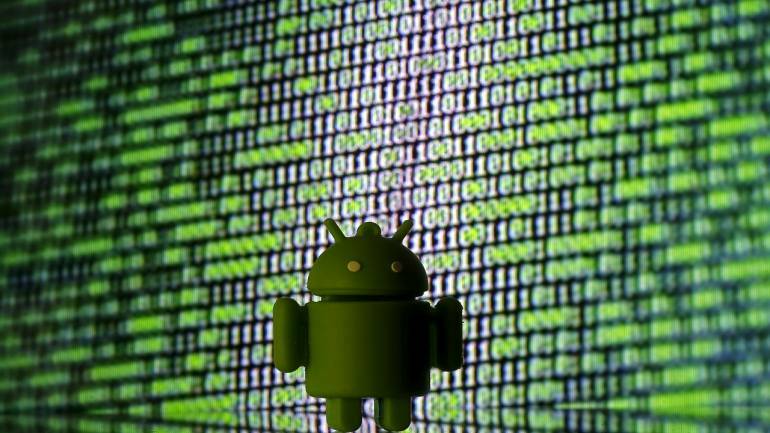 Hacks, tips, tricks, call them what you may, smart tips, that are at times surprising, enhance the complete Android experience, making it a little more convenient. 1. You can call the last person you’ve spoken to by simply hitting the dial button again. 2. Swiping on the address bar while using Google Chrome lets you switch between multiple tabs. 3. The Adobe Lightroom App’s Noise Reduction feature utilises an advanced de-noising algorithm to make your pictures look significantly less grainy, less noisy and pixelated. 4. You can use the flashlight on your phone as a lamp by placing a glass or bottle of water over it, as this will disperse the light in multiple directions. 5. Using the eye-comfort mode in most smartphones will reduce the brightness of your screen as well as the amount of blue light being emitted. Over time, exposure to the blue end of the light spectrum could cause long-term damage to your eyes. 6. Smartphones are prone to over-exposing images than under-exposing them, as over-exposure in bright areas of a photo can lead to loss of detail in those areas. If you tap on the bright area of your picture before taking it, your phone will do its best to make sure brightness in certain parts of the image is kept to a minimum, giving you nice details in bright areas of the pictures as well.